Some smart plugs are pretty cheap these days, but Belkin’s WeMo line of smart plugs generally come in at the premium end, at least until today. The WeMo Mini smart plug is only $19 today only (normally $30). 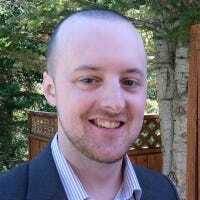 What’s great about the WeMo platform is that it has a wide range of supported devices. It works with Alexa, Google Assistant, IFTTT, Nest, SmartThings, HomeKit (with the WeMo Bridge add-on) and more. The WeMo Mini also comes with all of the essential features that you’d want in a smart plug, including setting timers and schedules, as well as setting an Away Mode to randomize your lights when you’re not home. Unfortunately, the plug doesn’t come with energy monitoring, so you’d have to step up to the WeMo Insight ($40) to get that feature on a WeMo product. 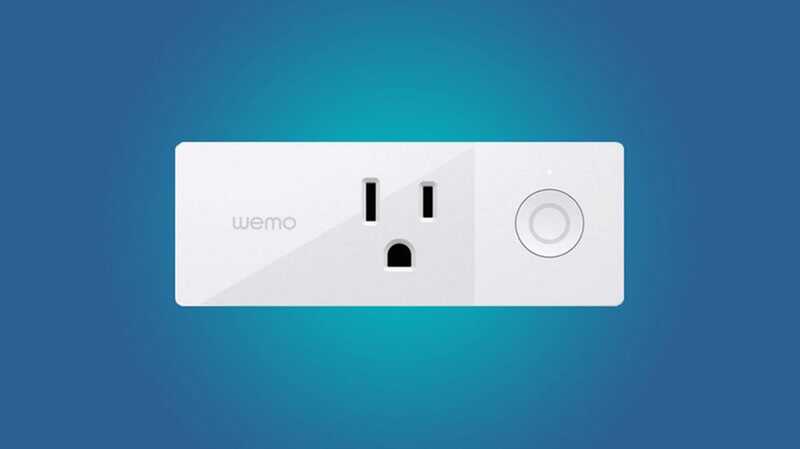 Still, though, $19 for the WeMo Mini is a fantastic deal that you shouldn’t miss.